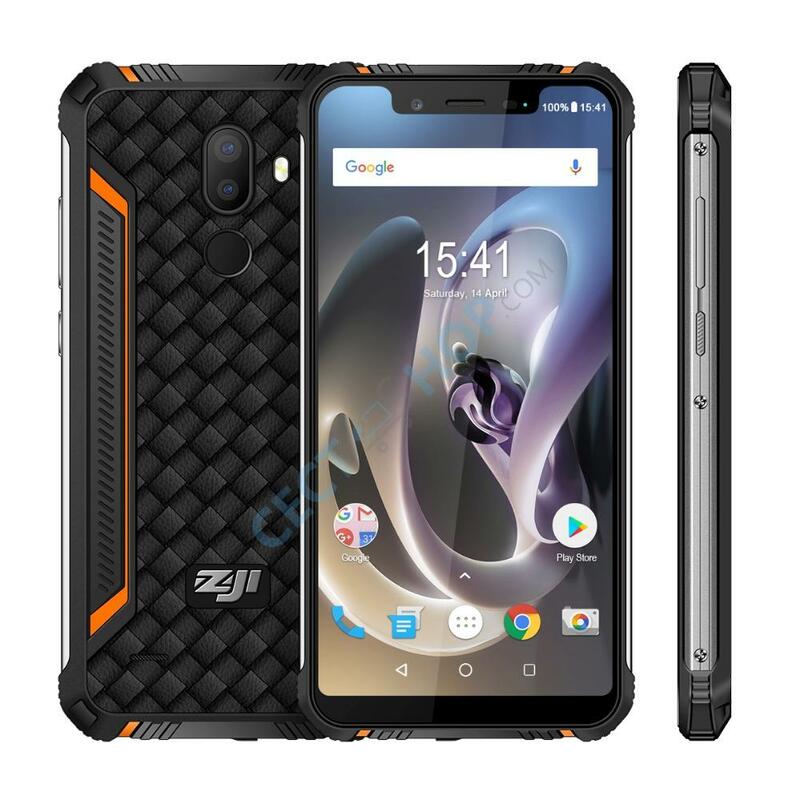 The Homtom Zoji Z33 is a low-cost rugged smartphone with notch display. The Z33 is IP certified and therefore resistant against water, drops and dust. 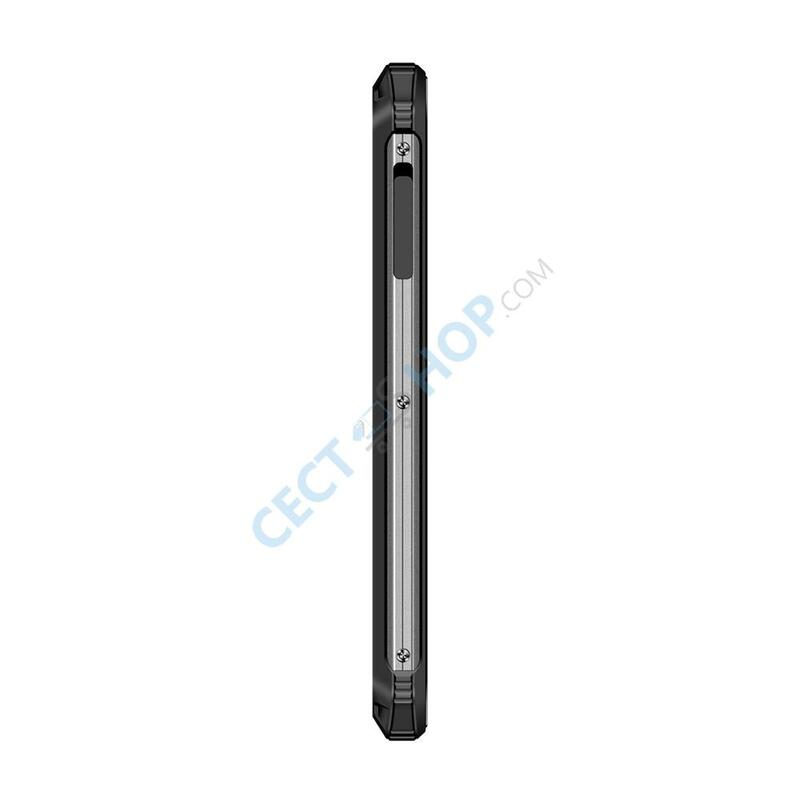 The budget Android phone is powered by a MTK6739 quad-core chipset, accompanied by 3 GB of RAM and 32 GB an expandable internal storage. The dual SIM phone supports all important 4G LTE frequencies and bands. 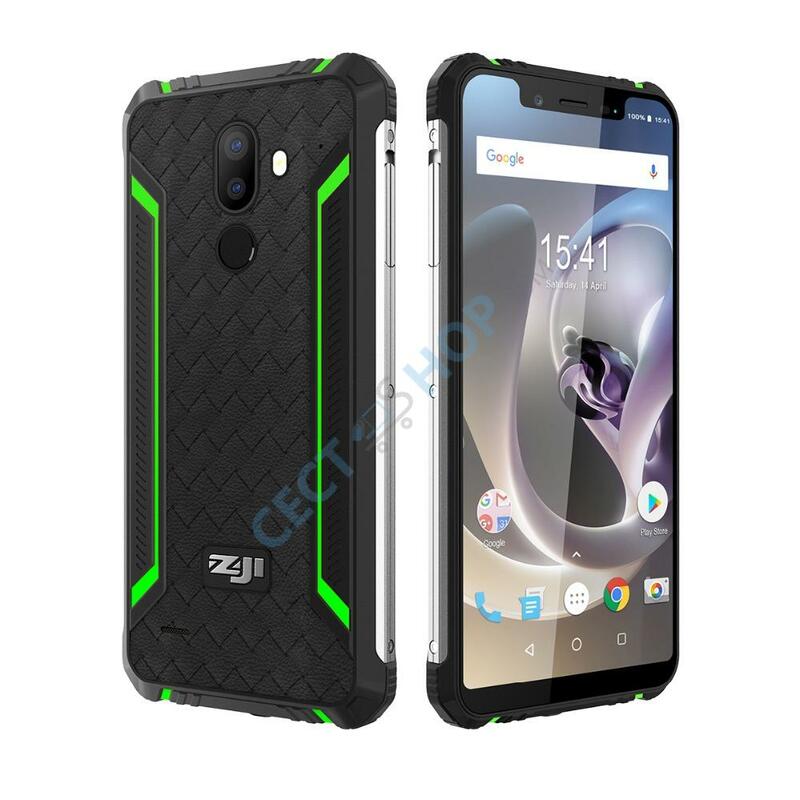 The Homtom Zoji Z33 has a 5.85-inch IPS display with HD+ resolution of 720*1440-pixels resolution and Corning Gorilla Glass protection. Under the hood is a 64bit MediaTek MT6739 quad-core processor, coupled with an IMG 8XE 1PPC GPU and 3 GB of RAM. The internal storage of 32GB is expandable by up to 256GB with a microSD memory card. On the rear is a Samsung dual camera setup. The main camera has a resolution of 16-megapixel and a 2-megapixel secondary sensor for taking pictures with Bokeh effect. On the front is a 13-megapixel selfie shooter. The front-facing camera is also perfect for face-to-face calls. In addition, the front camera unlocks the Homtom Zoji mobile phone thanks to facial recognition. 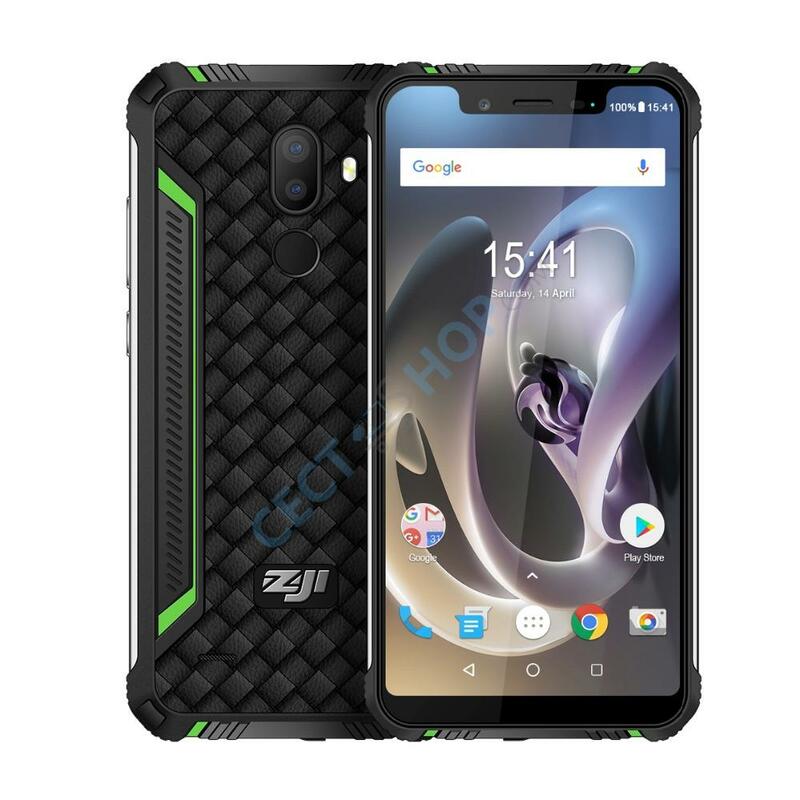 The Homotm Zoji Z33 is juiced by a 4600mAh battery offering zo to 480 hours of stand-by time or 29 hours talk time. Besides, the Z33 can be used as a power bank, so that you can use OTG to charge another smartphone. Further features include dual band Wi-Fi, Bluetooth 4.0, a rear-mounted fingerprint sensor and OTA. For navigation GPS and A-GPS is supported. 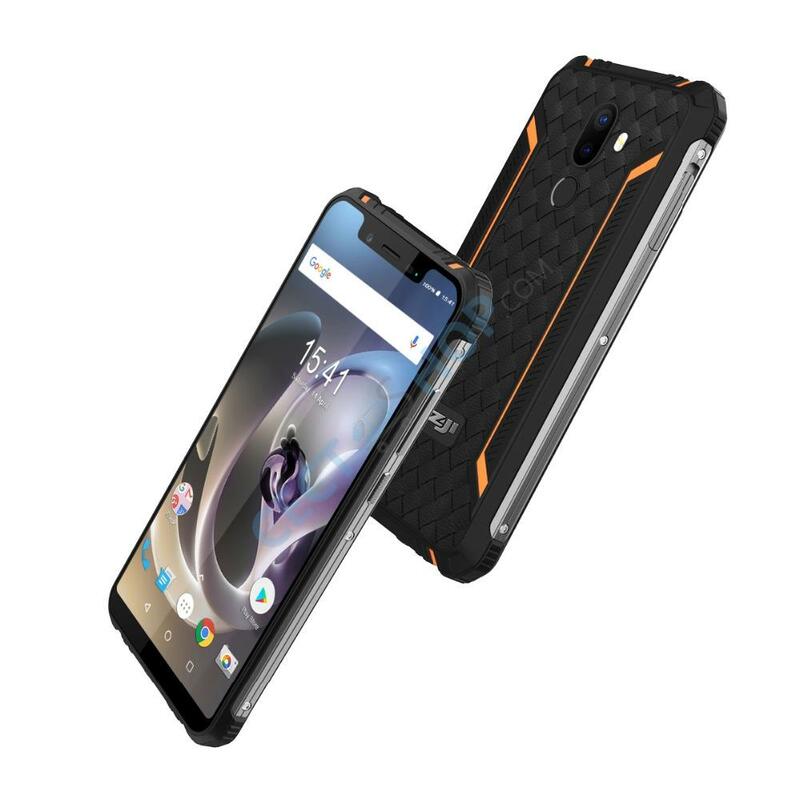 The budget outdoor smartphone runs Android 8.1 Oreo out of the box. 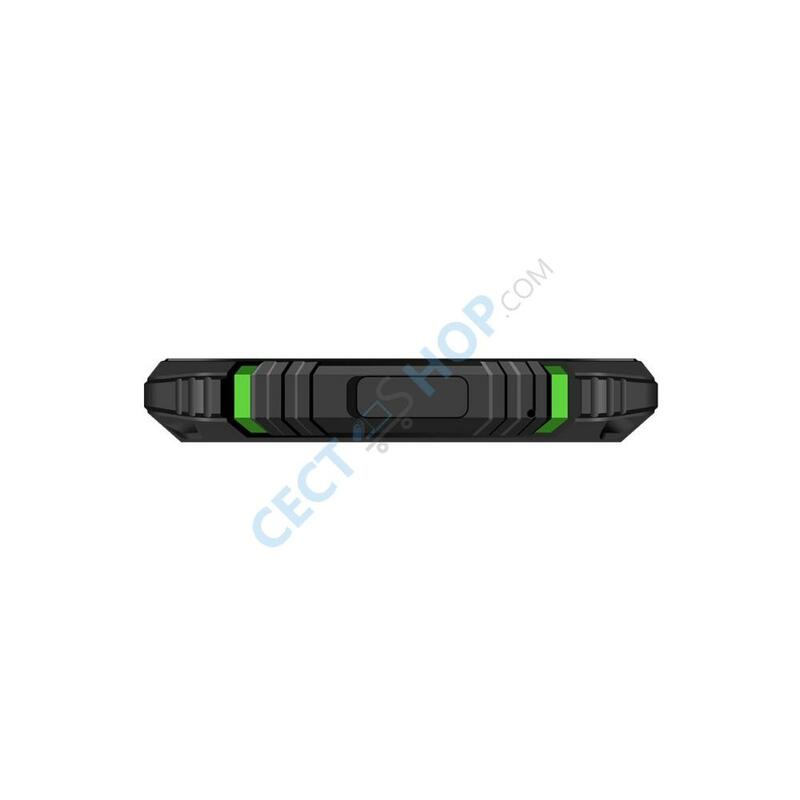 Order the Homtom Zoji Z33 Android rugged phone now online at CECT-Shop.com!